Thank you very much Imran. May Great God Bless you. You have solved a great problem for me. 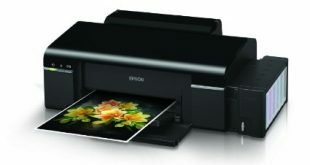 I have used this software to reset my printer T60, i am thankful for you lot of more for this act of kindness, God bless you and may you live long, you saved my visit to machnic and time, i am far off from multan and lhr 500 Km. 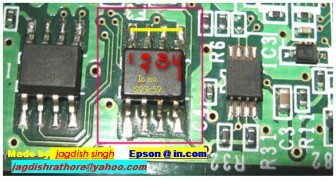 I need epson t60 chip resetter sofware, I tried using the software provided by Mr.Imran but it is not working for me properly. 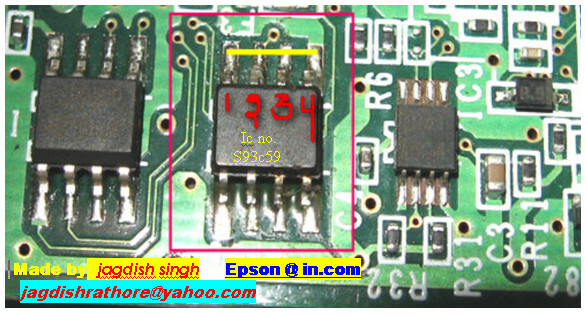 The problem is, there are two counters in the waste ink pad counter in that main counter is resetting but where as the another one is not happening when i am doing the initialization using the software, what could be the problem? can anybody suggest me. It would be great help for me. Please somebody helpme for getting the EpsonT60 adjustment sofware, i need it very badly, i tried with software given by Mr.Imran but still i am facing the same problem. The main counter is resetting but whereas the another one (Pad counter) is not resetting. We have updated for new Adjustment Program for T60, you can download and try again! 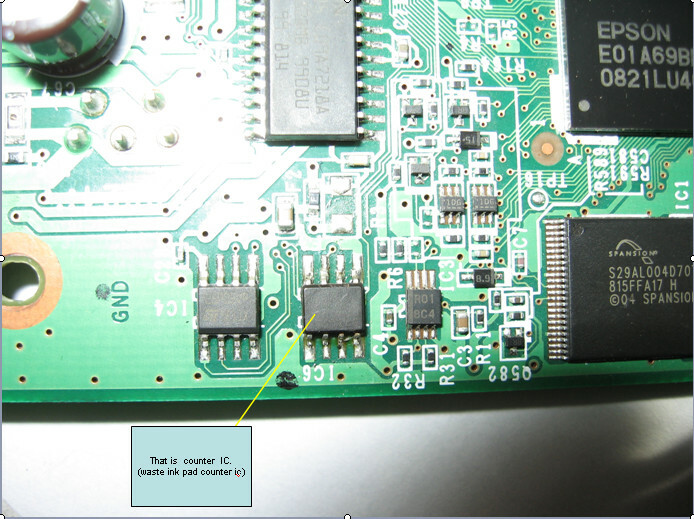 i have restore t50 eeprom to t60. How can I restore it to t60. Please Help! You have restored or replaced? Please you tell me more clearly! May I help you. Wow man this really works!!!! thank you very much for sharing it.!! Thank you very much.Jagdish Rathore: May Great God Bless you. You have solved a great problem for me. Excelente aporte amigo, eres un genio!! !